Pacific Window Tinting is the area’s exclusive dealer of Armorcoat Safety & Security films. Armorcoat is the world’s most respected name in security films and is used in thousands of federal buildings and military bases around the world. 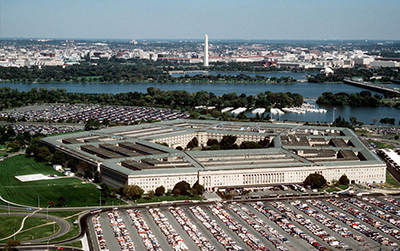 If Armorcoat can protect the Pentagon, it can protect your home! Why would you need this kind of protection for your home? You tell me, what is the most important thing in your life…YOUR FAMILY! Keep thieves from breaking a window and entering your home. Let Pacific Window Tinting show you how Armorcoat can protect your family!